BlogHome » Blog » NOTES FROM THE CEO: WHAT IS YOUR COMPANY’S CAPACITY? Building Capacity – How much room do we have for expansion? In our case, we have doubled the size of our primary facility. People Capacity – Do you have access to additional production technicians and technical staff to grow with your customers? We have a number of past staff members that would like to rejoin our team. Management Capacity – Does your executive management team have the background and skill sets to grow the business – double or triple it, and not lose control? Our team has been down this path before and know how to grow and maintain control. Financial Capacity – Can your bank support your growth with working capital loans and capital expenditure loans? 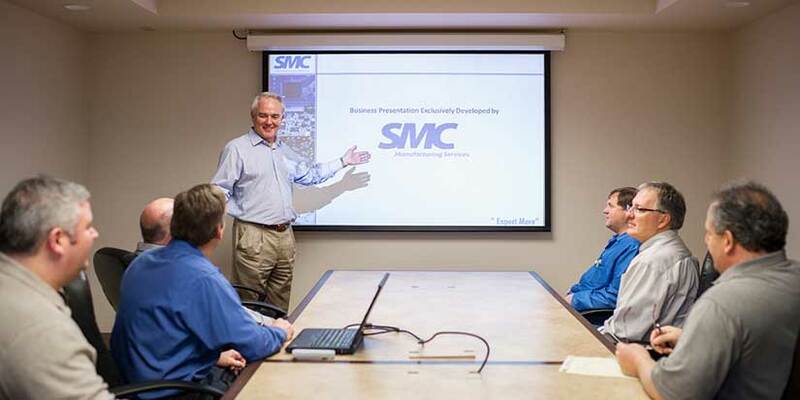 At SMC, we have a large, national bank that understands the growth in inventory and receivables that accompanies growth in sales. 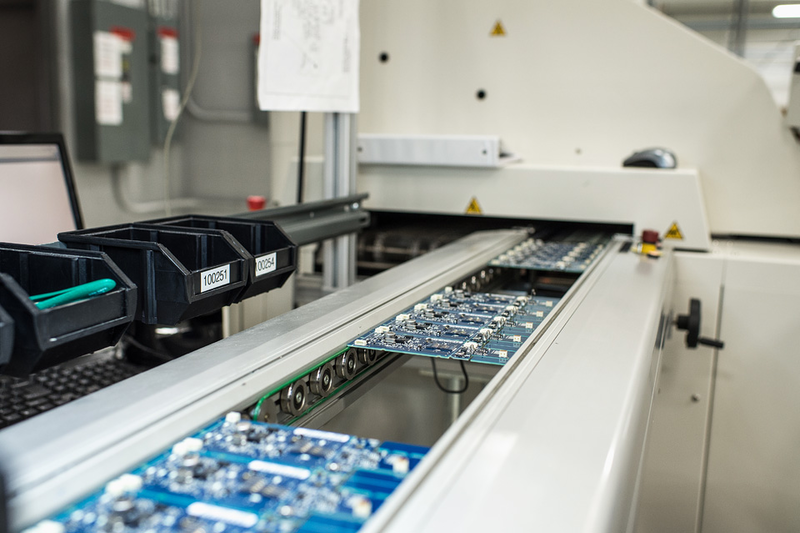 Capacity takes many forms in electronics manufacturing services and, if your provider hasn’t thought about all of the above, surprises could be coming in the future.